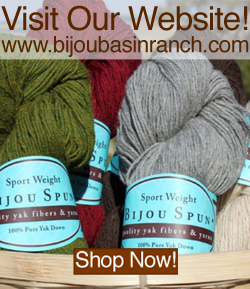 Exciting things are afoot in the world of Bijou Basin Ranch! Another mystery knit-along has begun in our Ravelry group, and it's not too late to join in the fun! 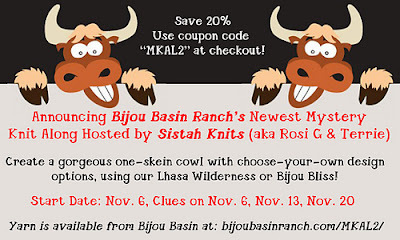 The Blissful Cowl MKAL is a choose-your-own-design cowl by Sistah Knits (aka Rosie G and Terrie) using just one skein of either our Bijou Bliss or Lhasa Wilderness yarn! The first clue came out on November 6; click here to purchase the pattern so you can get caught up and receive the remaining clues on November 13 and 20th. 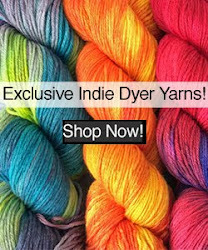 Click here to purchase yarn online - don't forget to enter "MKAL2" at checkout to save 20% on your order! Hot off the presses, we've just added the Rocky Mountain Collection to Ravelry and Craftsy! There are 11 queue-worthy designed to choose from, all designed by the fabulous Marly Bird! Currently, each pattern is available for individual purchase. However, we will be adding an ebook version at a discounted price soon, so if you are interested in purchasing multiple patterns, we recommend waiting for the eBook version to be available! If you’re looking for garments to spruce up your fall wardrobe, here are some great ideas for layering pieces and warm winter wear, BBR-style! 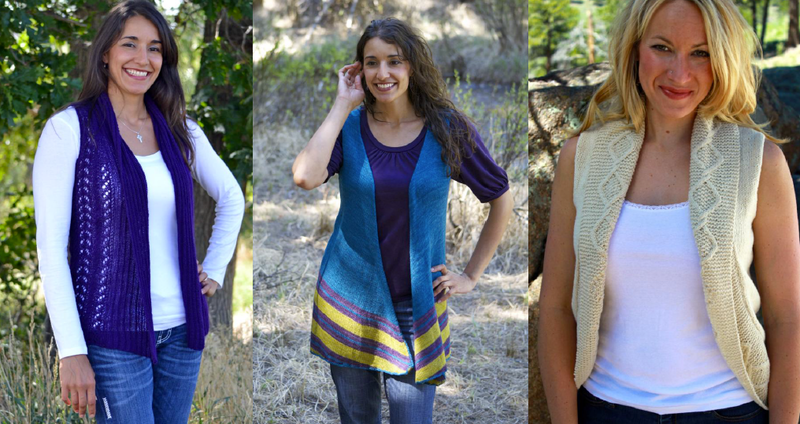 L-R: Snowmass Intarsia Tee, Crestone Peak, Wetterhorn Sweater, and Sunlight Cardigan. L-R: Shavano Lace Vest, Mt Oxford Swing Vest, and Torreys Peak Vest. Need to accessorize? Don’t worry, we’ve got you covered! L-R: Pyramid Peak Hat and Mitts, Culebra Simple Shawlette, Long’s Peak 3 in 1 Mittens, Little Bear Folded Poncho.